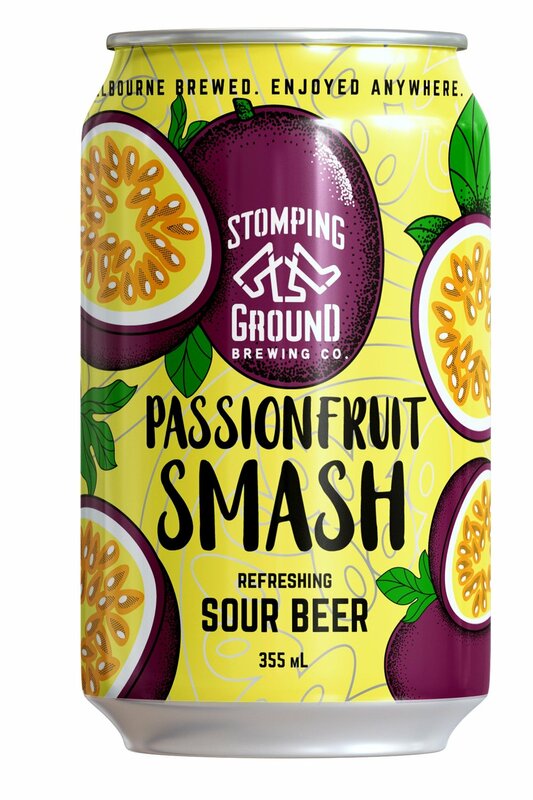 Packed with real passionfruit, this gose is subtly salty, bright with fruit aromas and refreshingly tart - like a smashing fruit punch! Sign up for monthly Ground Breaking news and special offers. You can unsubscribe at any time. We promise to not spam you or share your email address with any other companies!